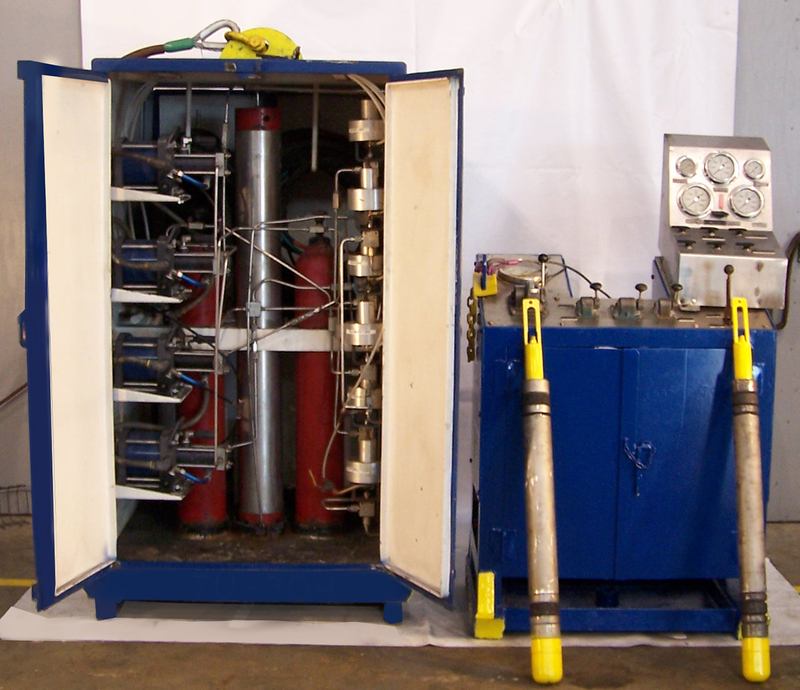 Besco Tubular has establish and perfected a unique Hydro Dry Helium Tubing Testing process unlike any other. 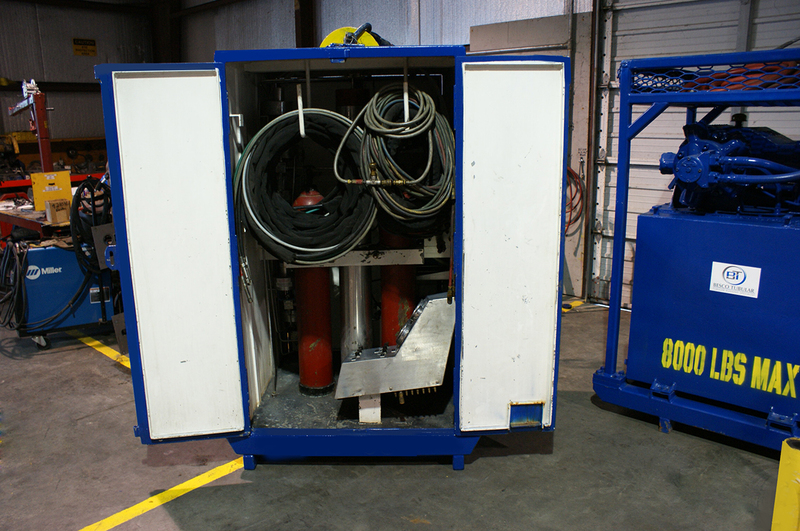 Staffed in Houma, LA, Besco has the equipment and experienced personnel that can safely and effectively test tubing. 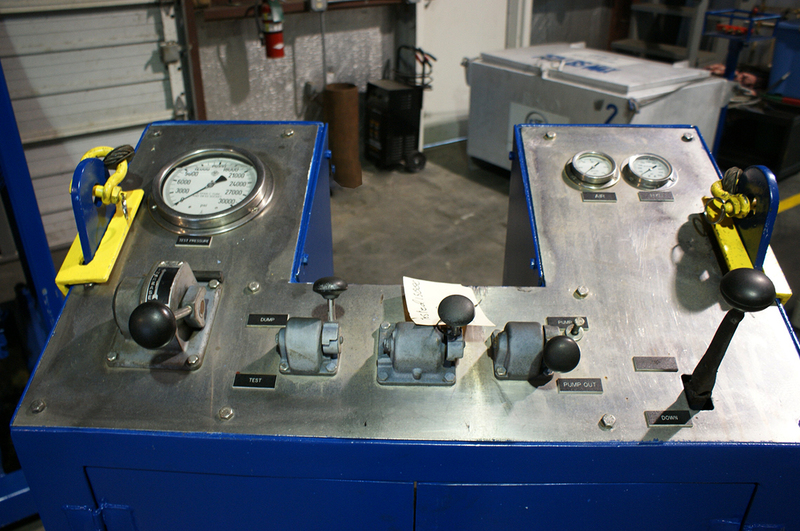 Besco Tubular has designed equipment to properly test tubing offshore using a hydro or dry helium method. 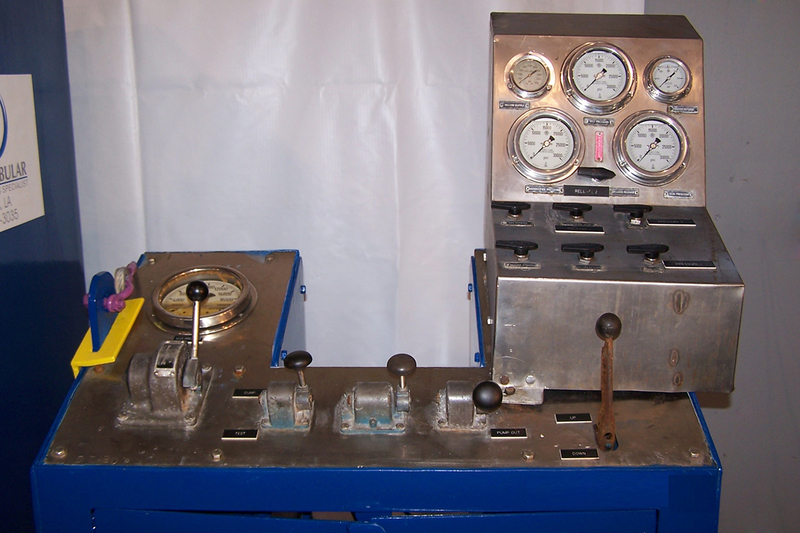 Experienced crew ensures accurate and safe testing.